We perform paintless dent repair (PDR) that can remove most dings and hail damage. 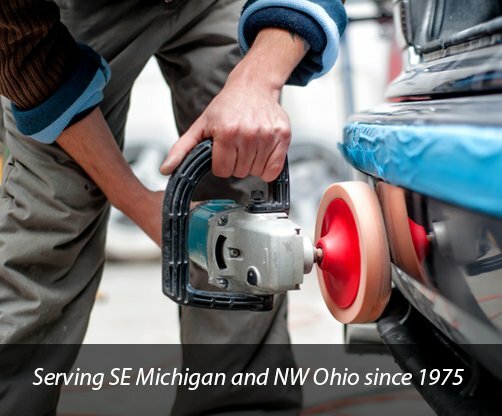 Please contact us with any questions you may have about our products and services, including our premium auto body repair services. We would be happy to supply you with a quote online or over the phone and we always welcome comments and suggestions.